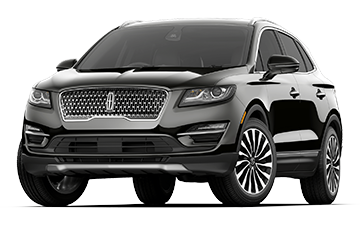 Your experience with the 2019 Lincoln MKC begins even before you start driving. Slide into a refined interior with leather seating and an inviting Alcantara® headliner. 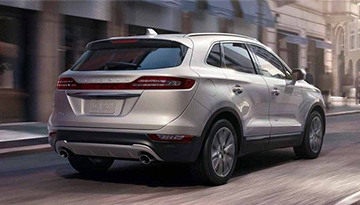 After pulling out, you can use the adaptive suspension system to choose the kind of drive you want. Go for a smooth and relaxing cruise, or perhaps an exciting drive that unleashes the turbocharged engine. 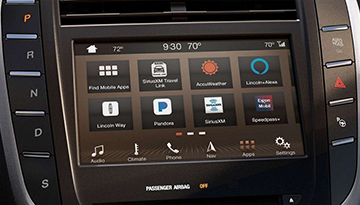 Convenience features like voice recognition will help you keep your eyes forward, and safety technologies actively keep you protected. 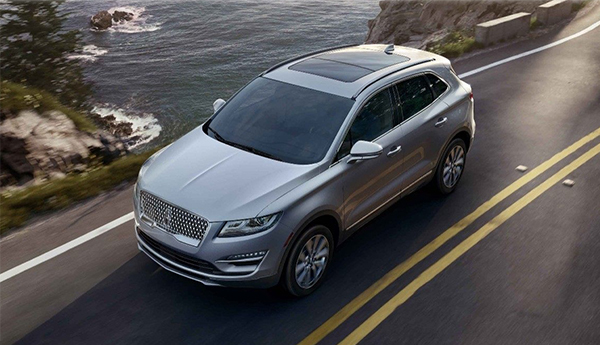 Stop by today and let the 2019 Lincoln MKC show you a new level of luxury on the road. 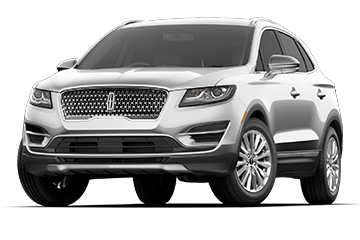 When your 2019 Lincoln MKC needs maintenance or repairs, look no further than our service department where our expert technicians are equipped to handle your service needs quickly and affordably. Whether you need a simple oil change or major repairs, you can trust the quality service you&apos;ll receive here at our dealership. 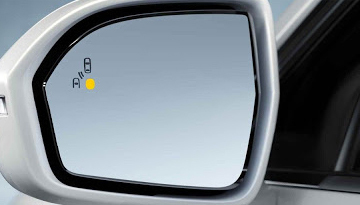 *Options listed are based on the Black Label model.